Although we don’t like to toot our own horn (OK maybe a little), this is the place to find all of Anvil’s shining achievements. We’ve won awards for our outstanding SEM performance, and been recognized by various organizations and publications. Education is also important at Anvil, so we partner with accredited educational institutions to bring digital marketing to the world. Details below. Anvil was recognized as the Digital Marketing Agency of the Year and received the Excellence in Mobile Marketing Award from Corporate Insider. Anvil received the Excellence in SEO Marketing Services award in Oregon by Corporate LiveWire. Anvil was one of the Top 10 Best PPC Management agencies of August 2018 by FindBestSEO. 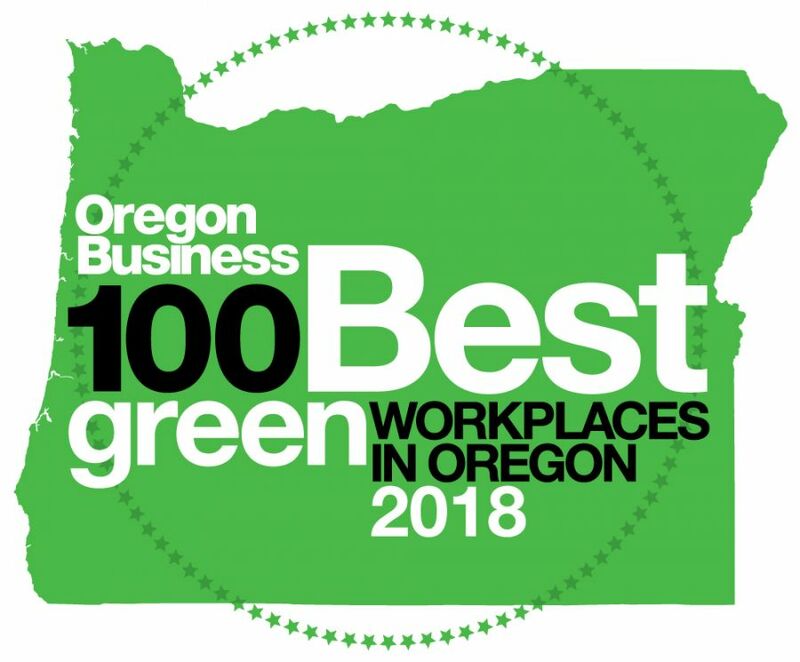 Anvil was as one of the 100 Best Green Workplaces in Oregon in 2018 by Oregon Business. 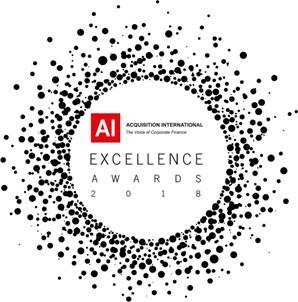 Anvil was recognized by AI’s 2018 Global Excellence Awards as the Best Digital Marketing Services Provider 2018. Anvil received the Corporate Philanthropy Award from Portland Business Journal. Anvil was recognized as one of the 2018 100 Best Companies to Work for in Oregon by Oregon Business Magazine. Anvil was recognized as one of the Top 10 Best SEM Company by PromotionWorld for 2017. Anvil was recognized as one of the Top 16 SEO Agencies in the United States by Top Agency for 2017. 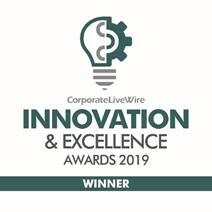 Anvil was recognized for Innovation in Digital Marketing Services by CorporateLiveWire in the Innovation & Excellence Awards 2017. 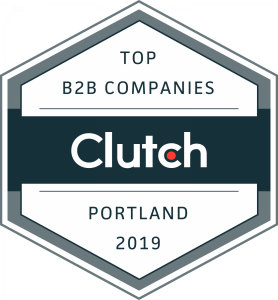 Anvil was named as one of the top SEO Consultants in Seattle/Portland by Clutch for 2017. Anvil was named one of the top 2016 Pay Per Click agencies in the country for the 2nd year in a row. Anvil was recognized as one of the top 10 digital marketing agencies in the country by Crowd Reviews. Anvil was named as one of the top SEO Consultants in North America and the UK by Clutch for 2016. Anvil was recognized as one of the best Local SEO agencies by FindBestSEO in 2016. Anvil was named one of the top Pay Per Click (PPC/Paid Media) agencies in the country for 2015 by Clutch. Anvil has been named as one of the Most Admired Companies by CEOs in the Portland area in the Portland Business Journal. Anvil was named as one of Oregon’s Healthiest Employers by the Portland Business Journal in 2016, and were honorees in 2011 and 2015. Anvil was recognized for Innovation & Excellence in Mobile Marketing in 2016 by Corporate Livewire. Anvil was named Best marketing agency & Best in Search Engine Marketing in Oregon in 2015. Anvil was recognized for Innovation & Excellence in Mobile Marketing in 2015 by Corporate Livewire. Anvil received a Reviewed Agency Badge from Agency Spotter for recieving 5 stars from clients. Anvil considered one of the best in the Northwest with groundbreaking strategies and measurable results. With ROI always a top priority for our clients, we were happy to be recognized by AMA Oregon with the Best ROI Campaign Award. President Kent Lewis was also named AMA Marketer of the Year in 2012. Anvil received the Alfred P. Sloan Award for Business Excellence in Workplace Flexibility as one of the top 25 companies for workplace flexibility in Oregon. Anvil was named one of the Inc. 500|5000 Fastest Growing Companies in 2011 and 2012. Read our press release for additional details. Online Marketing Institute named President and Founder Kent Lewis to its list of the The Top 20 Digital Marketing Strategists for 2015. Anvil was on Portland Business Journal’s Top 100 Fastest Growing Companies list 5 straight years, earning the Lighthouse Award. Also ranked as a Top Digital Marketing Firm and Marketing Firms in 2014. Anvil was pleased to be recognized as one of the Portland Business Journal’s Small Company Corporate Philanthropists in 2015. PPC Hero named President and Founder Kent Lewis to its list of the Top 25 Most Influential Pay-per-Click Experts. Anvil received the Excellence in Business Award for the Innovation in Technology Category in Spring of 2016. Anvil’s social media strategy, implemented by Provenance Hotels, resulted in wins at the Social Media awards for two years straight.